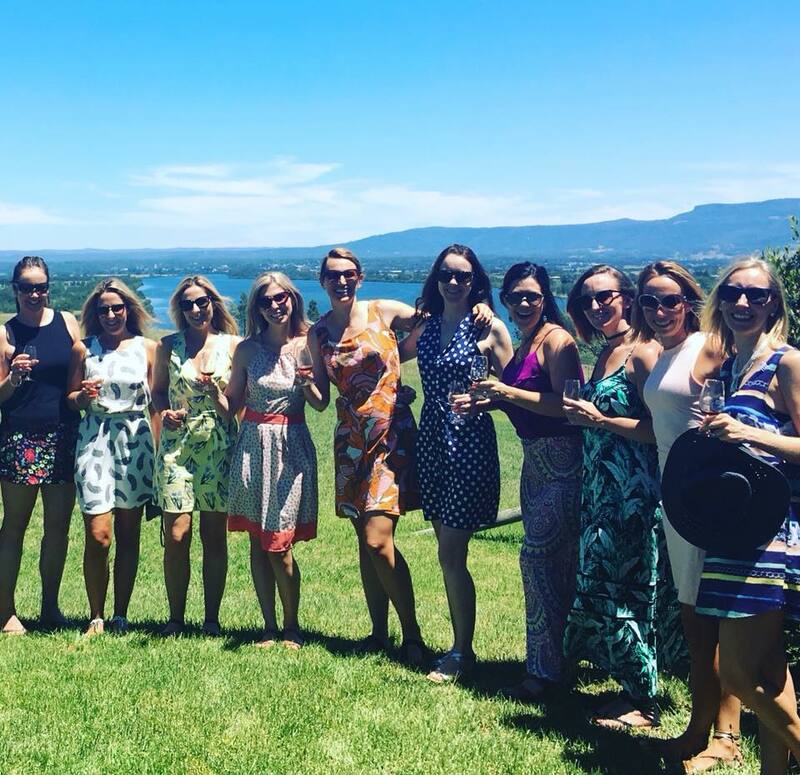 Cheers to the mums on a ‘South Coast Kid Free Winery Journey’. You and your friends deserve a break, too! Call / Text Hamish 0421 497 604 to book.